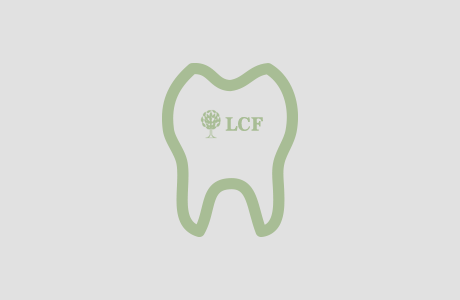 Home / FAQ Item / What if I don’t have great credit, substantial assets and etc… can I still finance a dental office? What if I don’t have great credit, substantial assets and etc… can I still finance a dental office? With more than twenty years of experience in financing, LCF will most likely be able to help you get the loan you need. Talk to one of our loan specialists today to see how to best structure your loan to obtain the funding you need.